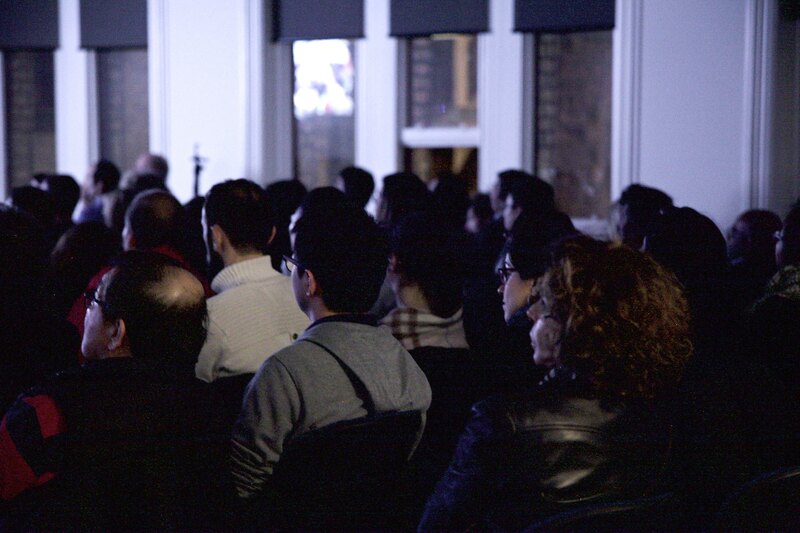 MELBOURNE—Event organizers suspect the Chinese consulate is behind Victoria University’s (VU) inexplicable cancellation of “In the Name of Confucius”—an award-winning documentary that exposes a darker side of the so-called Confucius Institutes. VU is home to one of Australia’s 14 Confucius Institutes. CIs are Chinese state-run culture and language programs, which are widely seen as part of the communist regime’s soft-power strategy. The screening was supposed to take place on Sept. 21. Event organizer Leigh Smith, received a call from VU director of facilities on Sept. 11 informing her that the booking had been cancelled. “I got a phone call from the director of facilities, not the booking agent …I couldn’t believe it,” said Smith. “How could you cancel my booking? It’s already paid for. It’s only 10 days away from our screening,” she asked, but was only told there’d been a mistake. When she inquired if another room was available, the director of facilities replied was that “everything is booked. It’s double booked, it was a mistake,” according to Smith. “We’ve used this venue many times, I know there are quite a few lecture theatres,” she said. 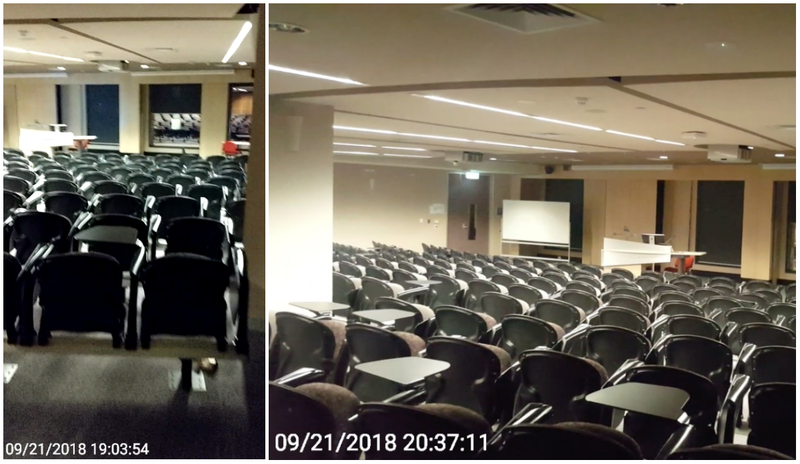 On the day of the intended screening, The Epoch Times visited VU’s City Campus and found no less than four theatres empty—the one booked and three other comparable ones. Investigaters were denied access to another possible theater in the basement. Photos and videos were taken from as early as 7 p.m., the scheduled time of the event, until 8:30 p.m. By 9 p.m., the lift had already stopped working—all theatres were empty. Smith, who has made a dozen or more bookings with VU for various events in the past, said “they’ve always been very helpful.” This made her suspicious about the sudden cancellation this time. “My question is did VU cancel my booking under pressure from the Chinese Consulate or another Chinese group in Australia, or did VU self-censor in fear of upsetting the Chinese regime,” said Smith. After the initial phone call on Sept. 11, came an email from VU’s senior manager of property assets to confirm the cancellation in writing. The email incorrectly stated the event date as Sept. 23. Smith replied, noting the wrong date; she also asked for an explanation and inquired about availability on four other possible dates for the screening. The next day she received an email officially cancelling her Sept. 21 booking, but her questions were not addressed. Further emails and phone calls from Smith have been ignored. 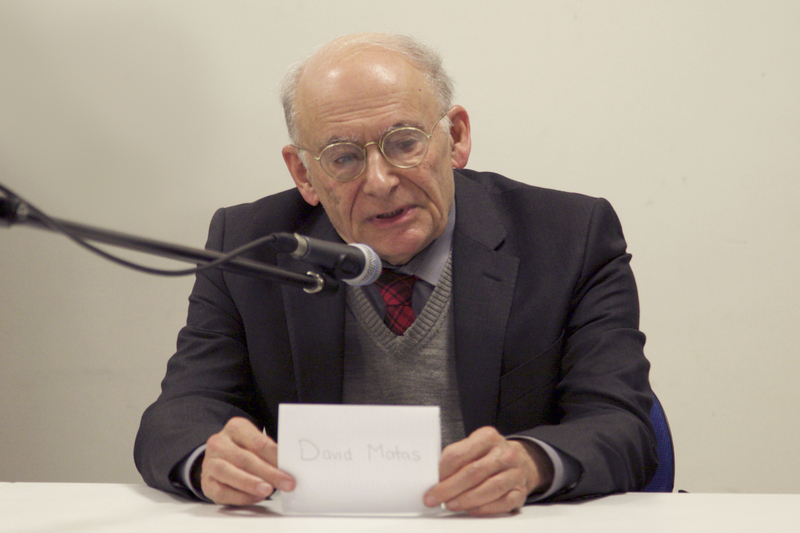 David Matas, an international human rights lawyer, was scheduled to be a panelist at a post-screening Q&A session. He had already arrived in Australia from Canada for the event, which he was to attend after speaking at events in New South Wales, Canberra (including Parliament House) and Queensland. “This event is about the political influence of the Communist Party on these institutions through the Confucius Institute, and this cancellation was a demonstration of the very point that we’re trying to make through this event,” Matas said. Matas made the point that two Canadian institutions, McMaster University and the entire Toronto District School Board (Canada’s biggest), have shut down their Confucius Institutes. The United States too, is aware of the risks associated with the institutes. On Aug. 13, U.S. President Donald Trump signed a defence budget bill that includes a prohibition of Pentagon financial support for Confucius Institutes. Former presidential candidate Senator Ted Cruz, lead the effort to get CIs included in the bill. “Sen. Cruz is very concerned about China’s ongoing efforts to infiltrate American higher education, and worked to secure an amendment to the NDAA [National Defense Authorization Act] that prohibits universities from using Pentagon money for Confucius Institutes, which Communist China uses as propaganda arms on American campuses,” a spokesman for Sen. Cruz’s office wrote via email to The Epoch Times. “But in Australia, nobody has backed away from the Confucius Institute,” says Matas. In August, Conservatives Senator Cory Bernardi put forward a motion to Australian Parliament calling for a review of the Department for Education and Training’s engagement with CIs. The motion was defeated. 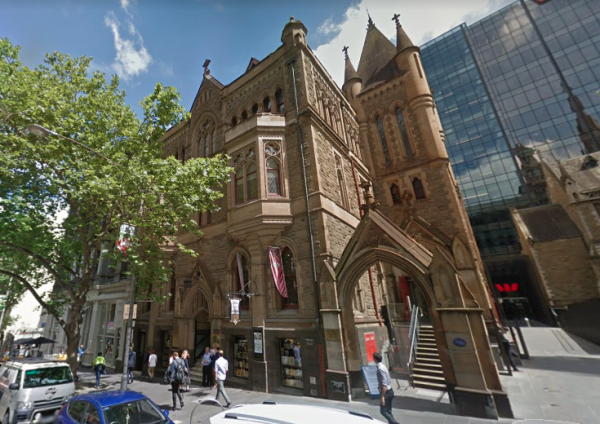 Andrew Bush, a senior member of the Australian Liberal Party, helped Smith find a last-minute venue for the screening—Scots’ Church on Collins Street—which about 150 people attended on Friday Sept. 21. “This is one of the reasons I think the Chinese influence is pernicious. It’s capable of saying to a university, don’t hold it. And the university says yes,” he added. The screening took place in another location when the first venue was cancelled. Setting up a CI involves a partnership between a foreign university, a Chinese university, and Hanban—the Office of Chinese Language Council International, which is an arm of the Chinese Communist Party’s (CCP) Ministry of Education. “The Confucius Institutes serve as a base where Beijing’s experts in propaganda and united front work can ‘infiltrate’ their host universities and shape the opinion (about China) of scholars and students,” Professor Willy Lam of the Chinese University of Hong Kong, told Politico. Dubbed “brainwashing centers” by some, these CCP-backed institutions have been called into question for a number of reasons, including discriminatory hiring practices, as highlighted in the documentary. Former CI teacher, Sonia Zhao, says her contract stipulated that teachers cannot practice Falun Gong nor associate with Falun Gong. Being a Falun Gong practitioner herself, Zhao felt great pressure on the day she was presented with a contract to sign. As she had successfully gone through the whole application process, and was deemed acceptable for the role, refusing to sign at the last step without an acceptable reason could mean imprisonment. To protect herself, Zhao signed the contract. After arriving in Canada she raised the issue with the Human Rights Tribunal of Ontario. “In the Name of Confucius,” which tells Zhao’s story, provides a detailed insight into the true nature of CIs and their primary and secondary school equivalent Confucius Classrooms—of which, Australia has 67. The Institution claims to teach Chinese culture, but Zhao reveals it’s the CCP-approved version of Chinese culture. For example, students are taught that Taiwan and Tibet are Chinese territories, and if anybody questions this, teachers are trained on how to dodge the topic. Other classroom taboos include the Tiananmen Square Massacre, the persecution of Falun Gong, and so on. They also teach children to sing songs in Chinese glorifying Mao Zedong. Smith notes how under Mao’s oppressive rule, millions of Chinese died unnatural deaths. “I think if these Australian parents heard that, and understood what their children were singing, they would be outraged,” said Smith. The Epoch Times contacted Victoria University about the cancellation. The spokesperson did not reply to other questions about whether the cancellation was due to pressure from the Chinese consulate or if VU was aware that CI is part of a CCP government branch.